It’s not unusual to see floating swan decoys in bodies of water, intended to deter Canadian geese. But rarely do those plastic decoys autonomously swim across the surface of the water while testing for contaminants like algae and bacteria. 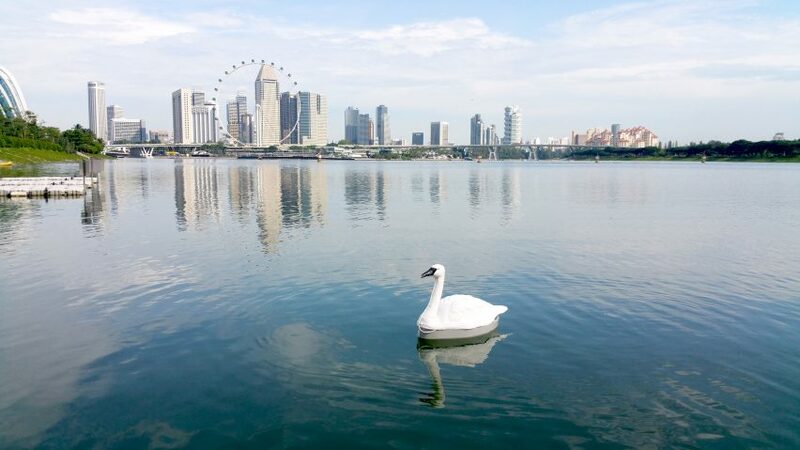 Researchers at the National University of Singapore created a bevy of robotic birds called NUSwan to monitor the island nation’s freshwater lakes and reservoirs, testing for levels of dissolved oxygen, chlorophyll and other signifiers while blending into the scenery. Wireless technology live-streams the data to a command center. When a creature goes extinct – no matter how small or humble it might be – its loss has a ripple effect on its entire ecosystem. Nothing can replace the real thing, but robots could step in to reduce the impact in cases where conservation efforts fail. 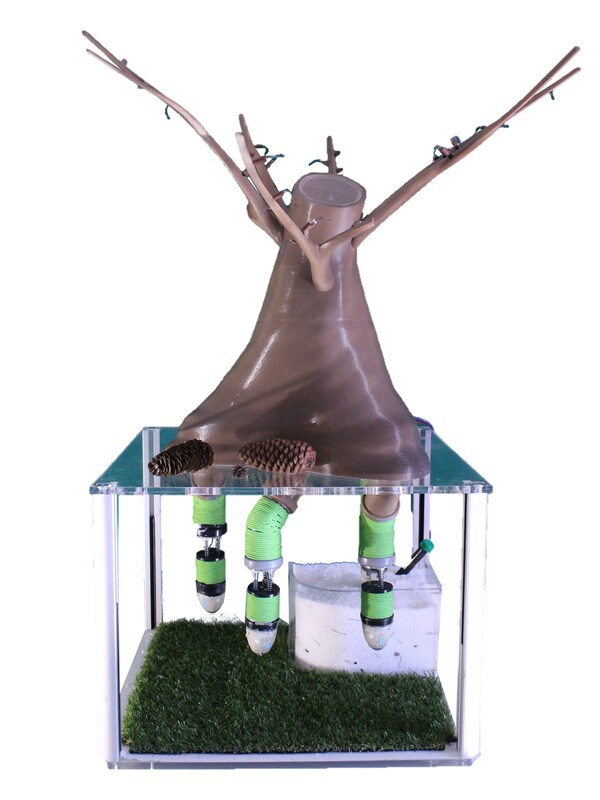 An exhibition called Robotanica at Dutch Design Week 2017 by Arjen Bangma proposes the release of ‘bio-bots’ into the environment to carry out a range of tasks – like artificial tumbleweeds that explore areas that are difficult to survey, and an artificial woodpecker that scares parasites away from trees. 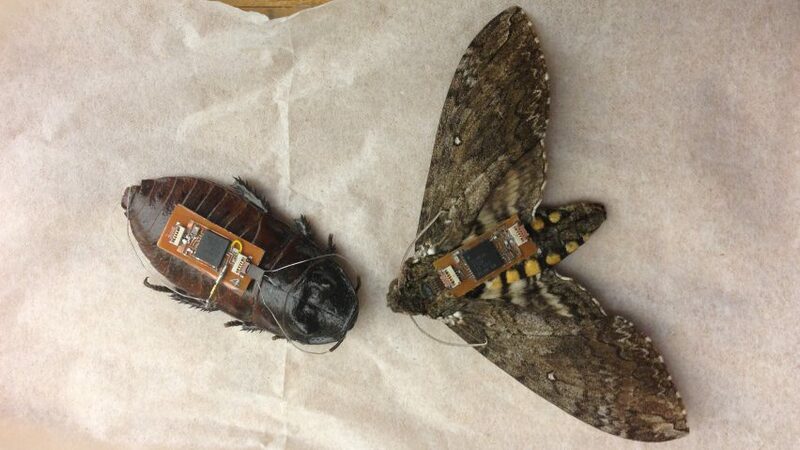 The project also considers the possibility of releasing robot insects into the wild in swarms to ostensibly maintain the extinct creature’s role in nature while also potentially aiding humans in other ways, like disaster relief. 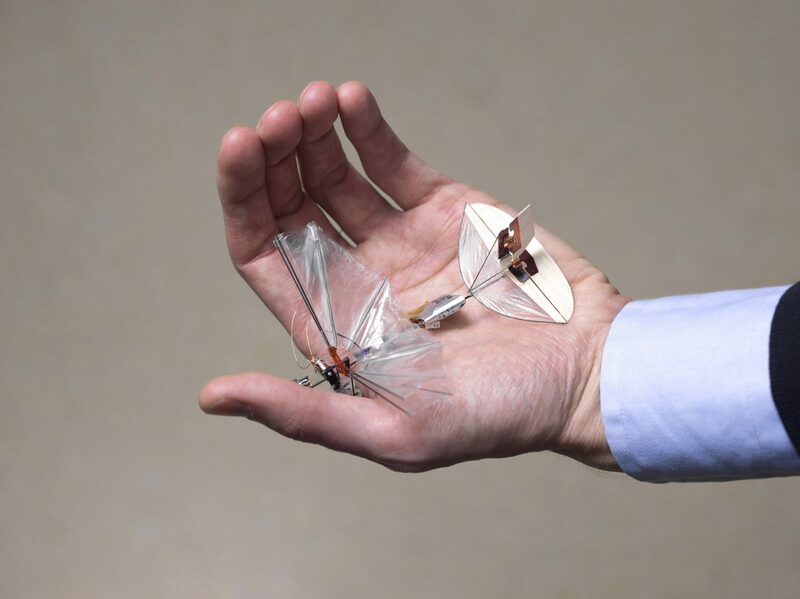 The DelFly Explorer drone is one such ‘creature,’ an autonomous flier based on the dragonfly equipped with stereo vision, a barometer to maintain its height and a range of sensors. Machine learning algorithms are helping scientists at the Institute for Computational Sustainability at Cornell University to predict where changes in habitat for certain species of birds will occur in the future, information that could help policymakers and conservationists make decisions about how to protect those habitats and, by extension, the threatened species. 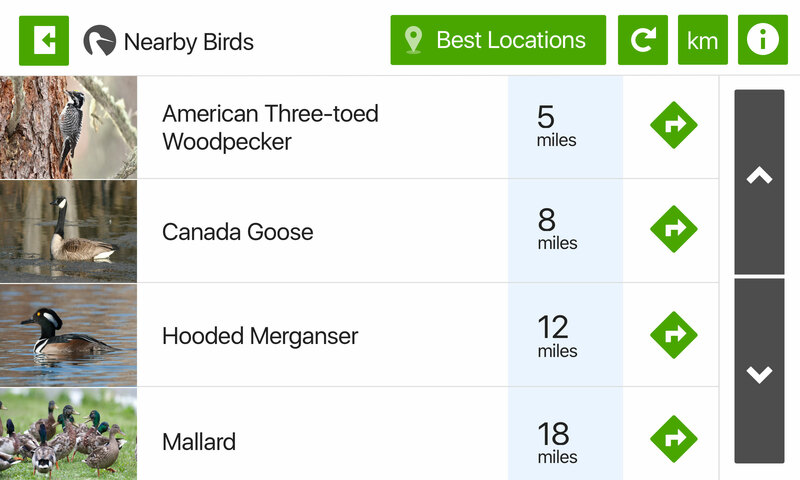 The Institute has linked up with the Cornell Lab of Ornithology to develop an app called eBird, which allows citizens to submit data about birds they observe around them. 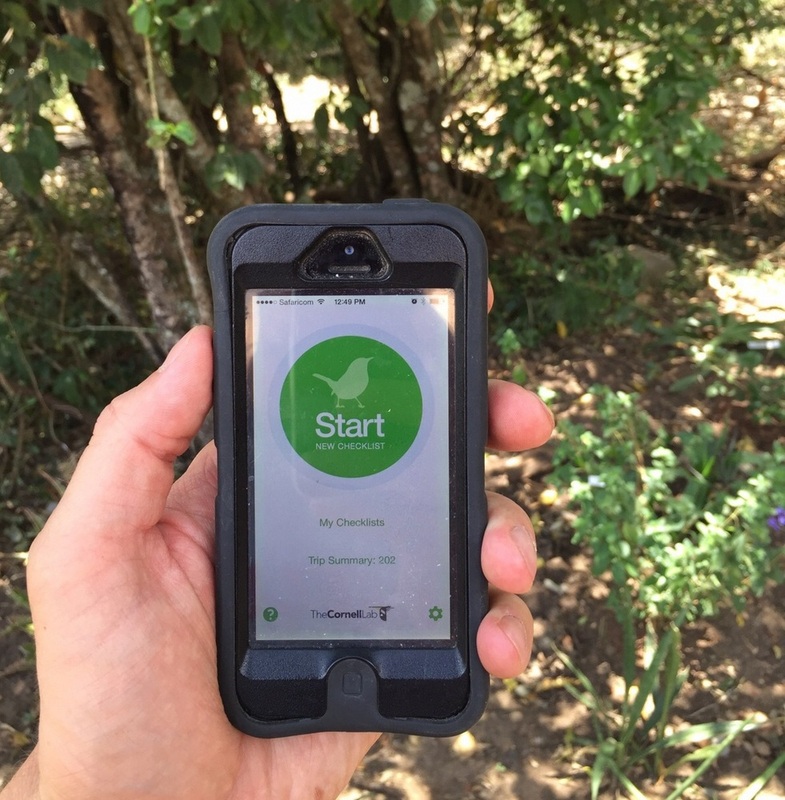 More than 300,000 volunteers have submitted more than 300 million observations, amounting to over 22 million hours of fieldwork. One of the outcomes that has resulted from this program is a “reverse auction” in parts of California affected by severe drought. Set up by The Nature Conservancy, the project pays rice farmers to retain water in their fields during times when birds are likely to be migrating and need to stop through. Computational sustainability is a new field that got its start in 2008 after the National Science Foundation awarded a $10 million grant encouraging computer scientists to experiment with research that has a social benefit. Though it also incorporates methods from mathematics and other forms of computer science, artificial intelligence plays a big role. Scientists have put a lot of work into creating robotic versions of animals, but what about plants? A group of researchers at the Italian Institute of Technology is exploring the complexities of plant life with The Plantoid Project builds sensors into robotic plants to examine the environment in entirely new ways. The Plantoid even has roots that grow from their tips using a miniaturized 3D printer. It could be used for everything from environmental monitoring to space exploration.